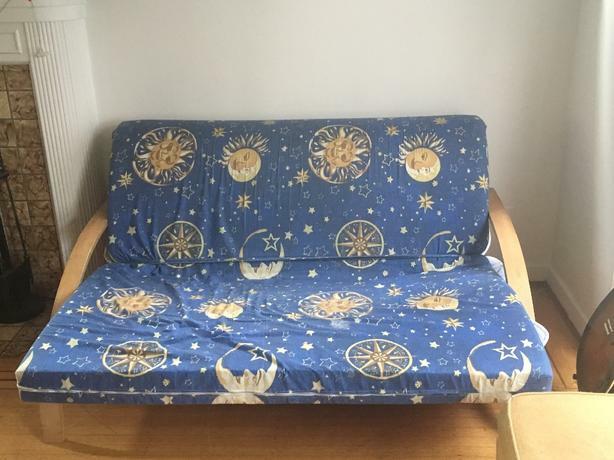  Log In needed $80 · comfortable futon in great condition! This futon is made of 3 sections. It's clean, comfortable and well taken care of. I am moving to Victoria and must sell. Please make me an offer!